NEW CONSTRUCTION! An incredibly rare new home opportunity in El Segundo, Waypointe presents a stunning collection of 34 expertly crafted townhomes. 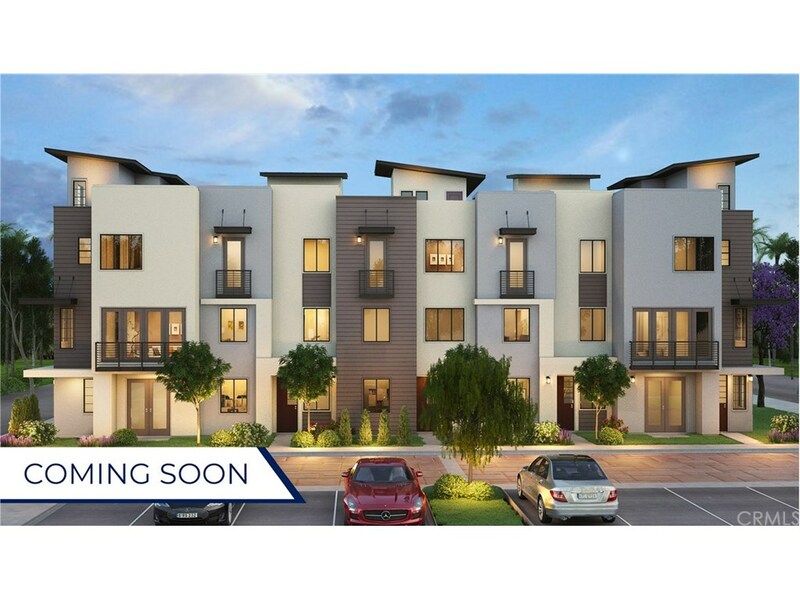 This highly-anticipated community makes room for living on your own terms; here you will find floor plans that feature up to 2,041 square feet, two to three bedrooms and a two-car garages plus modern amenities and rooftop decks for taking in the coastal air. Even better is that Waypointe is close to the excitement of downtown El Segundo's shopping, dining, recreation, entertainment, Silicon Beach employers, first-class schools and so much more. Come and see Waypointe - find a home for modern living like no other! This gorgeous home offers 1969 square feet of spacious living, 3 Bed plus office, 3.5 Bath, 2 car garage, including upgraded cabinetry, quartz counter-tops, and top of the line appliances. Exclusively located within a private community in the heart of El Segundo, there is everything to love about this gorgeous corner unit town-home!